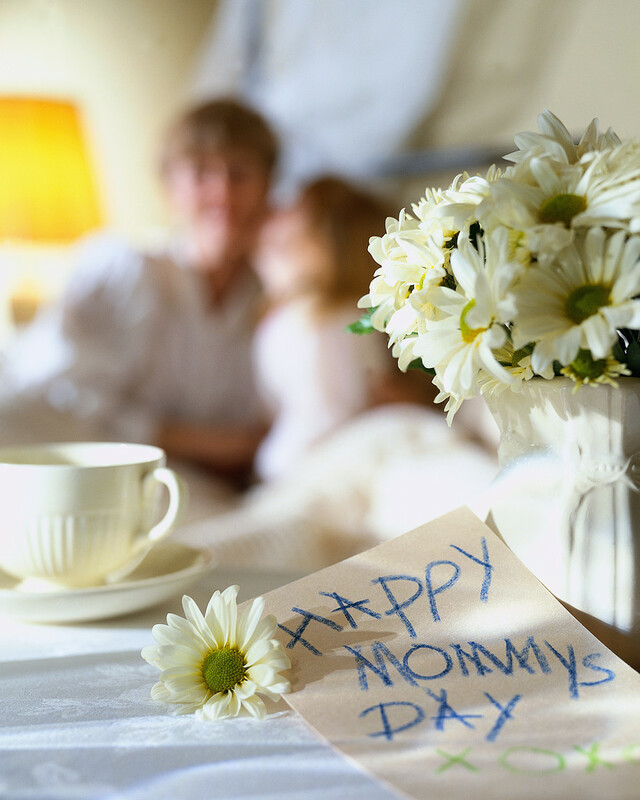 I couldn’t let this holiday go by without remembering everyone’s favorite girl – Mom! This is one of the few things in life we all have in common. So in honor of Mother’s Day, let’s celebrate the person, the concept and the substitutes for the work that they have done, are doing and will do. To the good mothers who are deceased, we pray that your souls rest in peace until the coming of the Lord. Like the Apostle Paul said in 1 Thessalonians 5:23 – “And the very God of peace sanctify you wholly; and I pray God your whole spirit and soul and body be preserved blameless unto the coming of our Lord Jesus Christ.” The work that you have done and the legacies you have left behind will live in our hearts and minds for generations. Thank you and we will always love you. To the good mothers who are living the golden years, we pray that the God of heaven will continue to bless you with years. You hold a special place in our hearts because you are a constant icon of everything that represents the joys in our lives. When we were young it was you who outlasted the great depression and took the lessons learned from it and made sure that we had food, clothing and shelter. You survived WWII and showed us how to make a home, how to stay married and how to love unconditionally. You were able to do a lot with a little and for that, we are eternally grateful. To the good mothers who are still raising children, we pray that our Father in heaven will continue to give you the strength and patience to deal with all the “new age” problems facing children today. We thank you for listening. We thank you for the sacrifices. We thank you for not allowing a broken or dysfunctional home to be an excuse for not taking care of the children. We thank you for being able to provide for the family when dad is absent, unemployed or incarcerated. We thank you for being phenomenal women and we love you! To the new mothers and mothers to be, we thank you for enlisting in the greatest army of caretakers on the planet. We thank God that you choose to raise children. We thank you for your desire, example and love. We pray that God will give you healthy babies to love and good men to raise them with. We pray that life’s challenges and opportunities don’t sway you from your task. We pray that you take parenting to the next level and educate our kids for a brighter future. Thank you for carrying the torch! To the substitutes, step moms and grandmothers, you hold a special place in our hearts and we thank God for putting you right where you were needed. We thank you for bringing peace to troubled situations. We thank you for mending broken homes and relationships. We pray that God will continue to bless the work of your hands and for giving you such a big heart. We love you! To the bad mothers, we thank God for you because believe it or not you are exactly what it was going to take to make some folks do better. God used you in a mighty way to allow his grace and mercy to shine through. Despite the wounded souls left in your path, we honor God on this day because His will is perfect. Don’t wonder why you are alone on this day. Go mend the broken relationships. Allow for healing by allowing your heart to be soft toward your sins. Ask for forgiveness. The ones that are hurt have been waiting on it. Once you have learned your lessons, teach others. Previous Post Does your life put Christ in a place of honor?